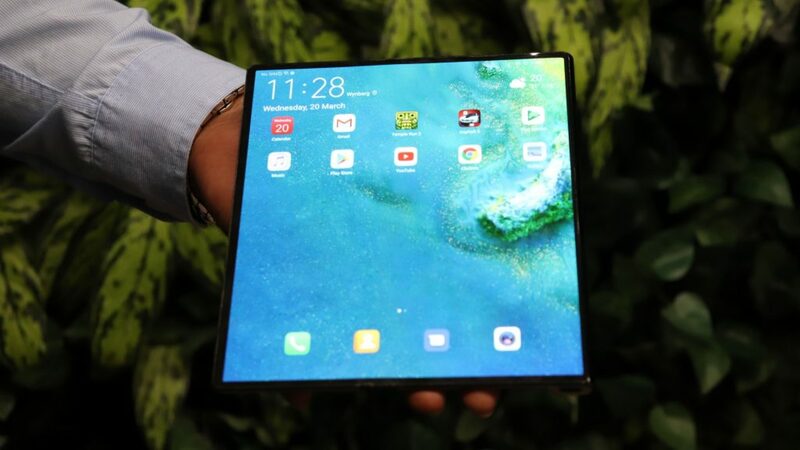 When the Huawei Mate X, the Chinese company’s first foldable phone, made its debut at MWC 19 last month, there was quite a bit of fanfare. 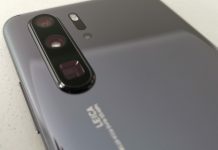 Partly as the device touted 5G and was the second notable device of its kind to be revealed that week, but also as it was next to impossible to actually get yours hands on it in Barcelona as Huawei kept it protected behind glass. 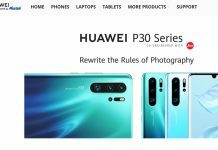 Luckily Huawei Mobile South Africa has decided to bring a pre-production model to South Africa for local consumer tech media to fawn over. We were one of the publications invited, and what follows are our initial thoughts on the Huawei Mate X. In principle a foldable phone sounds spectacular on paper, but in person it’s less so. We say this as the Mate X could be mistaken for the Mate 20 Pro from a distance. This may be because they have similar screen sizes, or are sporting the same version of EMUI. Unfolded though, the Huawei Mate X is an entirely different prospect. It has a release button that pops up a portion of the device. From there it can be unfolded, as you see the specially designed “Falcon Wing” hinge unfurl from a sandwiched state to flat. 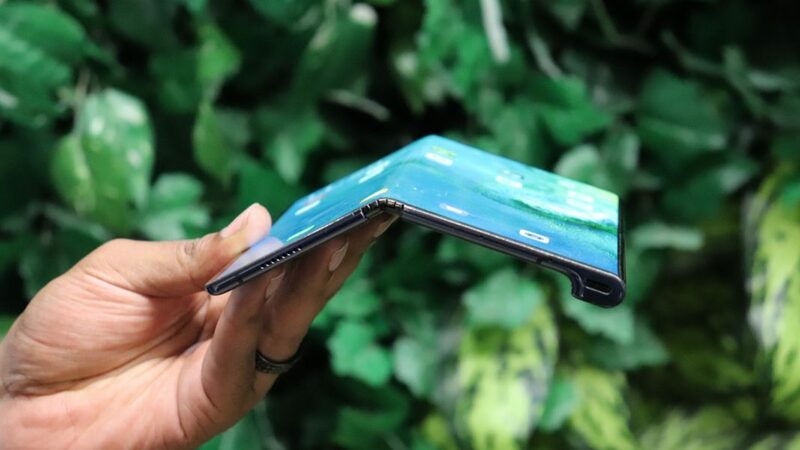 It’s a form factor that we’re quite keen on, when compared to Samsung’s Galaxy Fold option, with it featuring the display on the outside instead of the inside. While this design does open up more opportunities for scratches, it does mean you have more screen real estate to play, both in folded and unfolded modes. Sticking with the screen, we did notice a faint bit of creasing where the Falcon Wing hinge is. 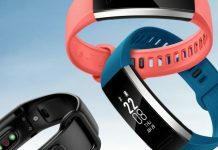 When we asked Huawei about it, they noted that this was a pre-production model, and assured us that the devices South Africa is set to receive will be of a higher quality. 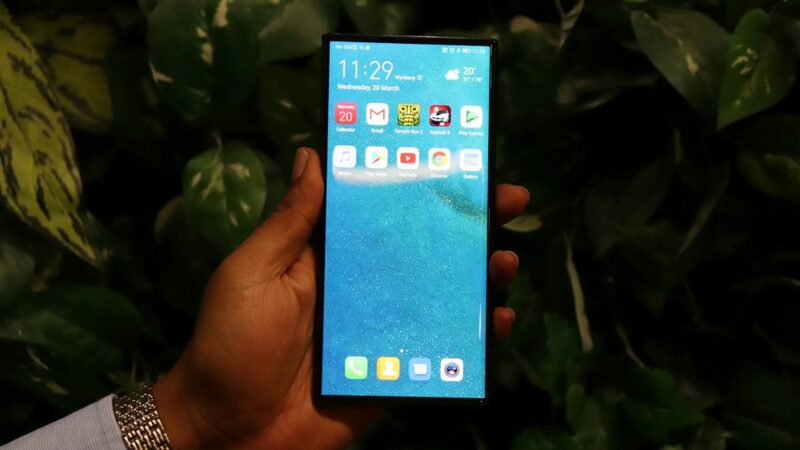 Speaking of which, Huawei’s stress testing of the Mate X folding mechanism revealed that it could withstand up 100 000 unfoldings. They say this equates to roughly two year’s of heavy use, so it should be interesting to see how they hold up after they’ve been on the market for a couple of years. In hand the Mate X is relatively lightweight, if a little unbalanced. This as a large portion of the internal components are housed in the section where the primary camera can be found. On the whole though it’s not as unwieldy as we were anticipating, with it relatively easy to cradle in one hand. If you’re planning on sticking to one hand though, you’re out of luck, as two-handed operation is essential, unless you’re an NBA player or something. 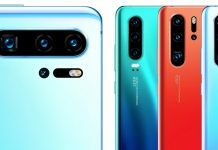 The real big question about the Mate X though is price, with Huawei Mobile SA staying mum on that point at the moment. 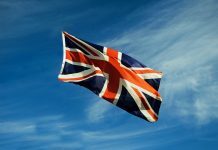 They do, however, say that a small number of devices are entering the country initially, as the company waits to see how consumers respond to it. 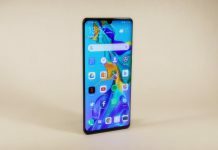 As we said about the Galaxy Fold, the Huawei Mate X is not a device that will get into the hands of many consumers, like the upcoming P30 series for example, but rather serves as a marker for what Huawei can produce. To that end, it’s rather impressive.